Kinda love when people send news releases and media advisories my way about the goings-on in the Idaho restaurant scene. 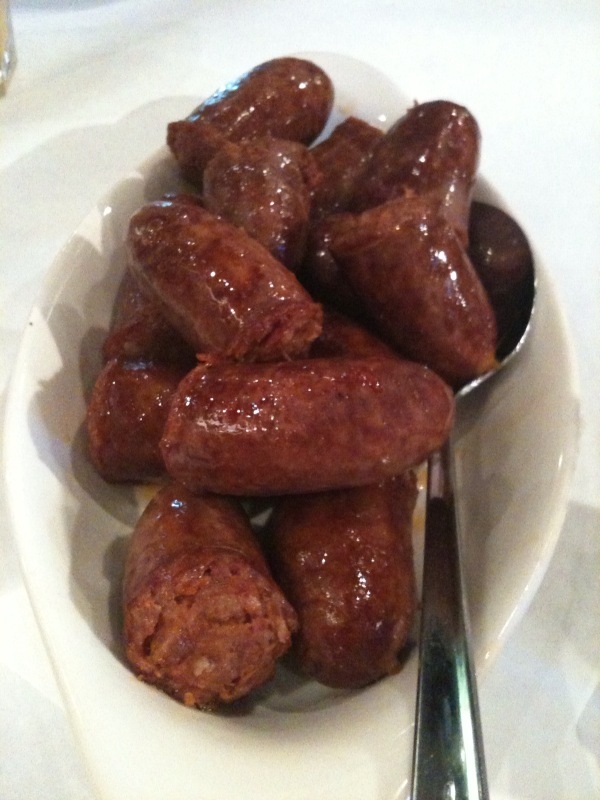 Full disclosure on this one: the Basque Market is NOT a client of Red Sky PR where I work. However, we find them fantastically delicious and imbibe and indulge there often for Tapas Tuesdays, Paella Wednesdays & the Sheepherder’s Breakfasts. All that being out in the open – here’s the media advisory of some changes to their offerings! The Basque Market, located on the Basque Block in Downtown Boise, is a purveyor of imported goods from Spain and the Basque Country offering customers one of the largest Spanish wine collections in the West. WHAT: The Basque Market will no longer offer made-to-order lunches but will instead feature tapas from noon ?? 3 p.m., Monday thru Saturday. Mini versions of the favorite sandwiches (Bocadillos) customers love, along with other selected items such as, croquetas, meatballs, soups, salads, olives and rice pudding will still be available, every day. In addition, The Basque Market will stay open late on Tuesdays, Thursdays, and Fridays offering more elaborate tapas from 5 ?? 7 p.m. The popular noon offering of Paella on the Patio Wednesdays has expanded to noon on Fridays, as well. Mid Day Tapas Tapas Bar will be open at noon & replenished until 3 p.m. Monday – Saturday. Meat/cheese plates & soups will be available all day. Happy Hour Tapas Tuesday, Thursday & Friday evening from 5 to 7pm, we serve tapas “Spanish” style, in addition to three or four delicious Spanish wines and two-for-one Sangria. Maybe it was the post-party need for a great brunch, or the fabulous sun finally shining, or the general vibe that Boise is a fantastic place to call home. Or – it could have just been that the monthly Sheepherders Breakfast at the? ?Basque Market? ?is an awesome deal with great food that made today’s brunch one of my all-time favs.?? 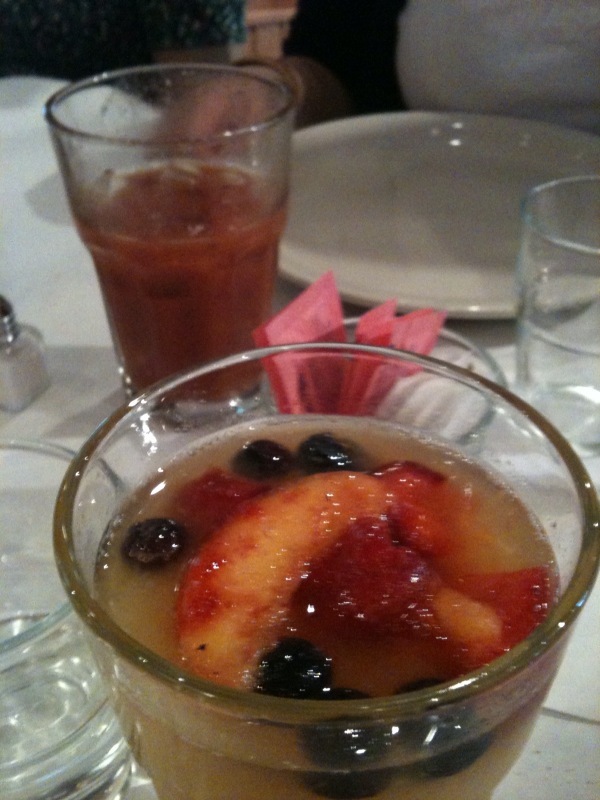 And, did I mention, bottomless Basque bloody marys or sangria blanco – all for $15? Best deal in town that also transports you to another locale while sitting comfortably in the midst of Boise’s Basque block. 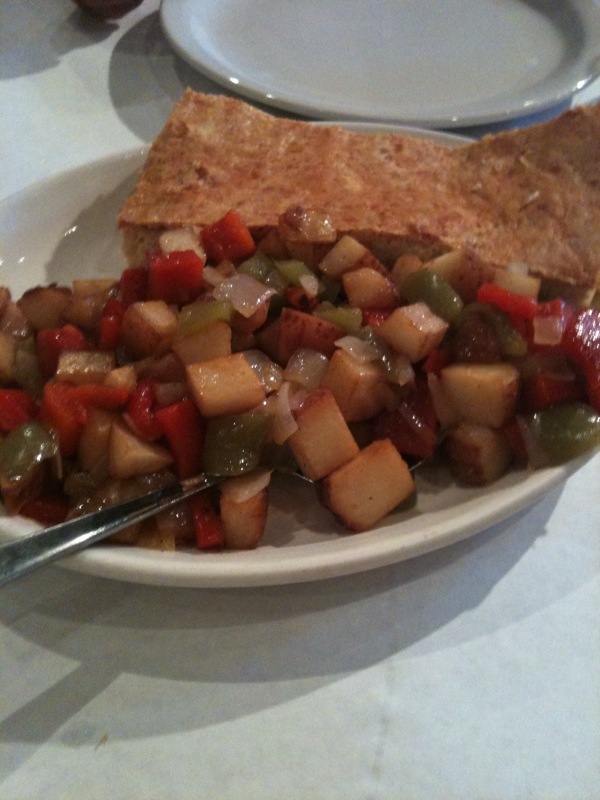 Unfortunately, no photo of the best part of the meal – the sheepherders bread. But I’m determined to get my own dutch oven and bake some asap. What? You’ve never heard of membrillo? You poor kid. You’re missing out. 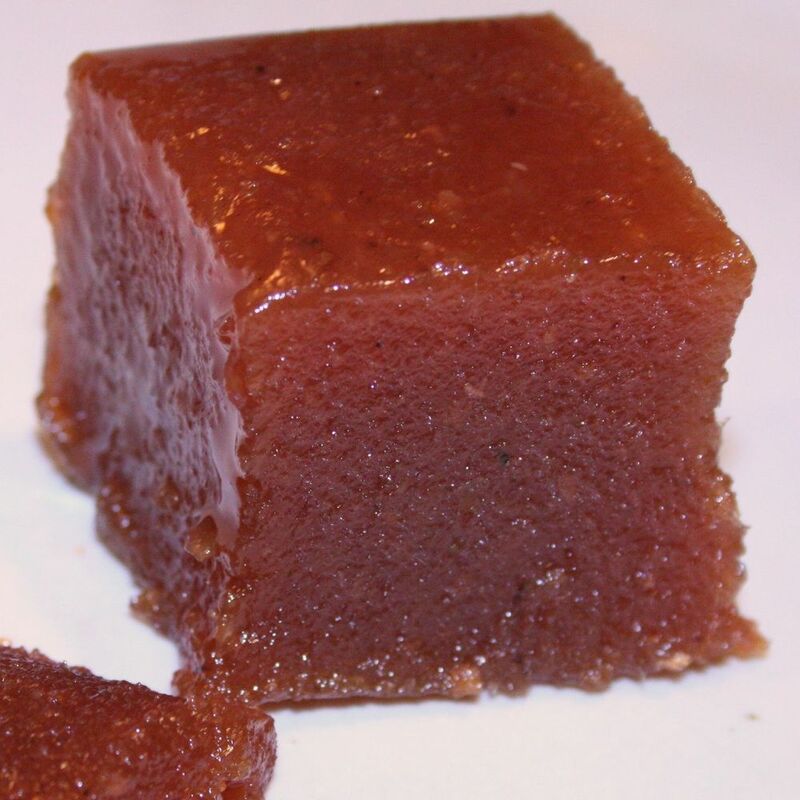 The full name is dulce de membrillo, but all you have to know is that membrillo is quince fruit, water and sugar (and lemon and/or cinnamon, depending on what you buy) that has been slow cooked into a sugary, quivery mass of orangish-pinkish-reddish deliciousness. It is traditionally (and rightly) paired with manchego cheese from Spain. You can even make a little manchego-and-membrillo sandwich. Or four. It’s great for parties — put out a hunk of sweet membrillo, a chunk of nutty manchego, salty olives and good bread and you practically have a meal. By the way — membrillo often isn’t super cheap, but a little goes a long way. And it lasts for a very long time when stored in the refrigerator.